a) describing the colonial system as it existed by 1800.
b) identifying the impact of the American and French Revolutions on Latin America. c) explaining the contributions of Toussaint L’Ouverture and Simón Bolivar. d) assessing the impact of the Monroe Doctrine. • Colonial governments mirrored the home governments. • Catholicism had a strong influence on the development of the colonies. • A major element of the economy was the mining of precious metals for export. • Major cities were established as outposts of colonial authority. • Slaves in Haiti rebelled, abolished slavery, and won independence. • Father Miguel Hidalgo started the Mexican independence movement. • French, Spanish, and Portuguese colonies gained independence. • The Monroe Doctrine was issued by President James Monroe in 1823. • Latin American nations were acknowledged to be independent. • The United States would regard as a threat to its own peace and safety any attempt by European powers to impose their system on any independent state in the Western Hemisphere. Latin-American textbook and Primary Source readings: Activity where students read textbook sections on independence leaders and complete chart. 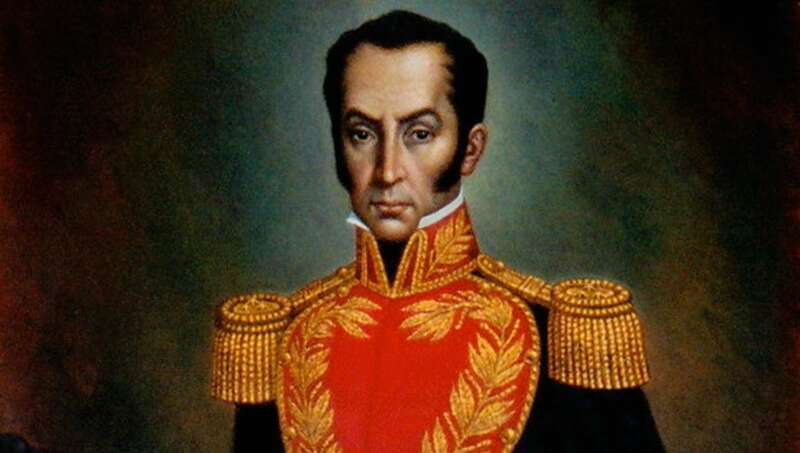 Students also read an excerpt from Bolivar’s Address to the Congress of Venezuela (Angosture) in 1819. Students also address questions from the video below.